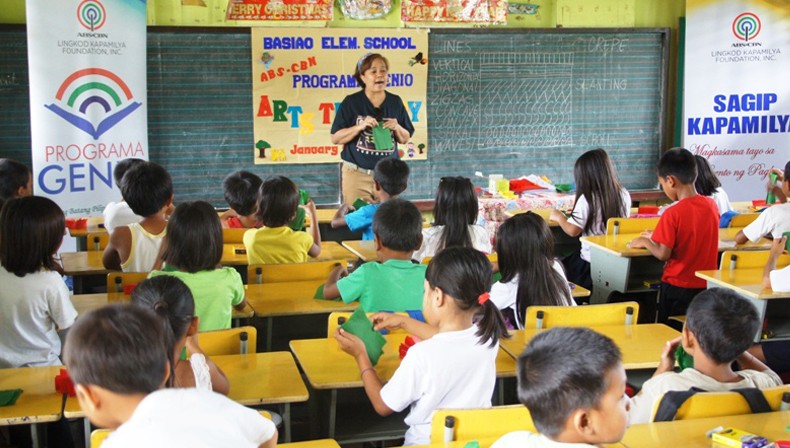 Last January 26 – 30, 2015, 250 students from Dulag National High School and Basiao Elementary School joined the art therapy classes with Prof. Estrellita Sazon- Rito. 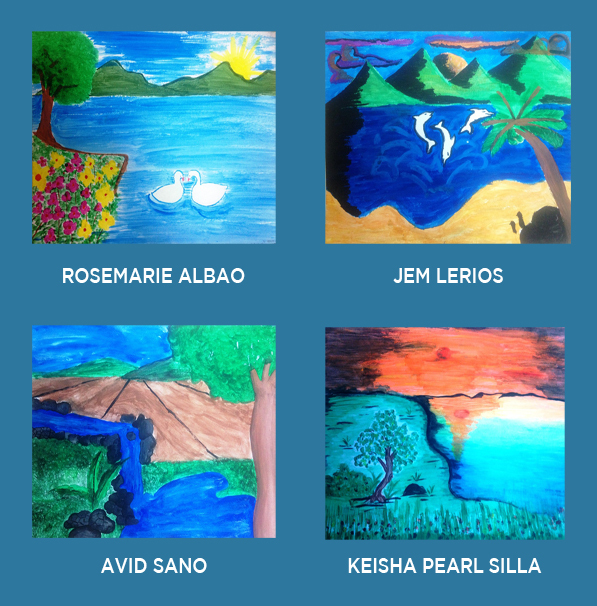 Programa Genio provided an artistic exercise for these students who have come a long way from Typhoon Yolanda. We enjoined students who were having difficulty in class due to behavior and academic challenges. This supports our program for all kinds of learners who are given an avenue to express and share their creativity. The opportunity given to them paved the way to share a part of themselves through their drawings. Their creative minds were directed towards the enjoyment of art and its essence to allow them to explicit free self-expression. 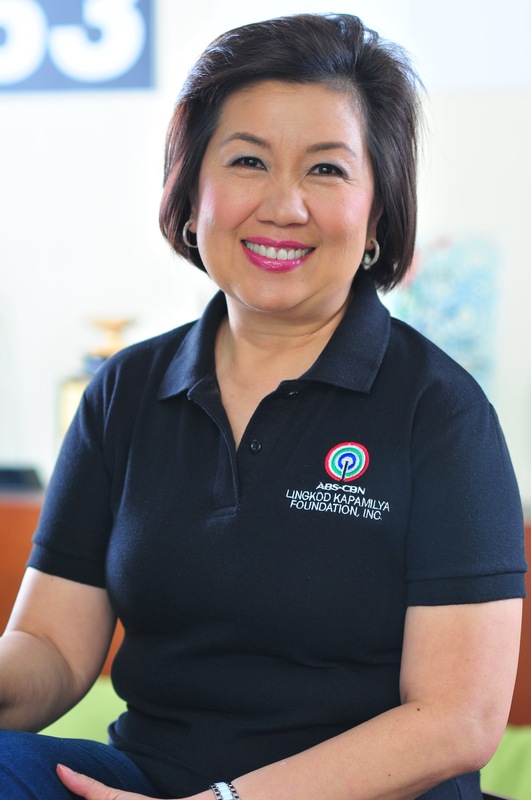 This was in relation to the various emotional and physical trauma brought about by their calamity stricken areas. Gauging all the artworks presented by the students, the most common subject depicted are the sketches and illustrations of houses and the seas which could be gleaned their great need for homes that were vanquished from them before. Through this activity, their pictures also show hope and moving forward to a brighter tomorrow.